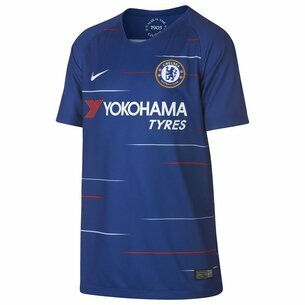 Just like Eden Hazard and Gary Cahill, prove you're a true blue by pulling on this Nike Chelsea FC 17/18 Ladies Home S/S Replica Football Shirt in the traditional Rush Blue and White. 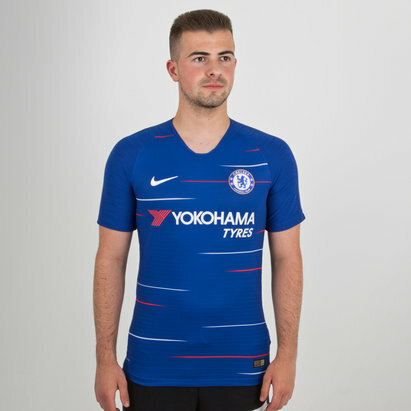 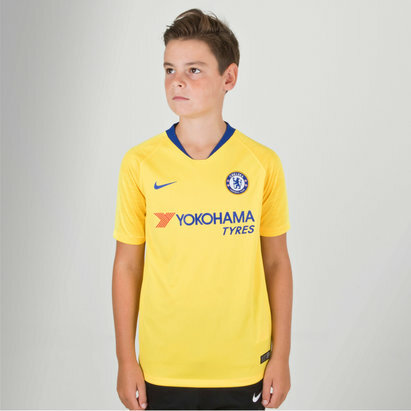 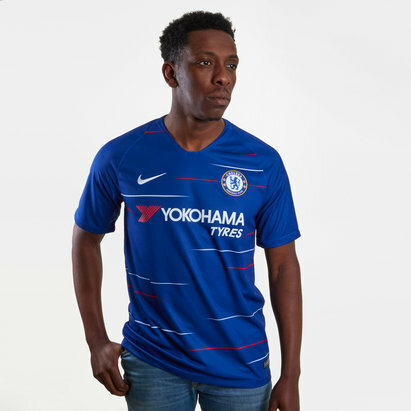 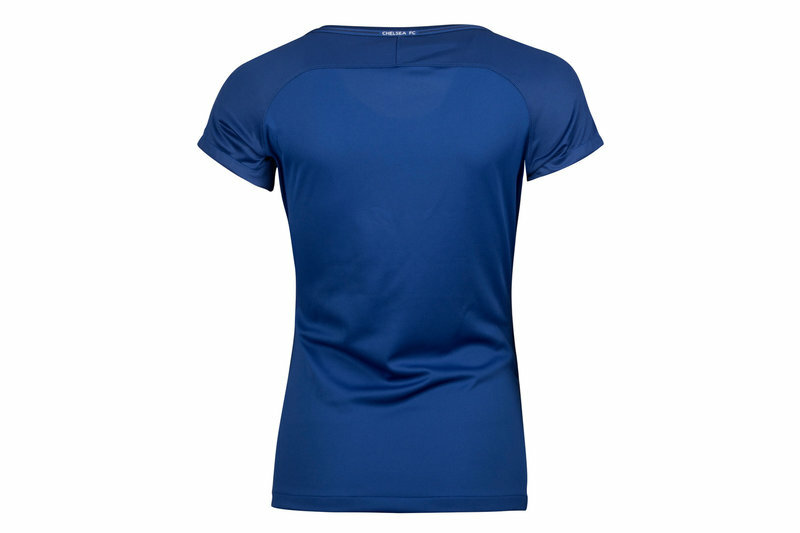 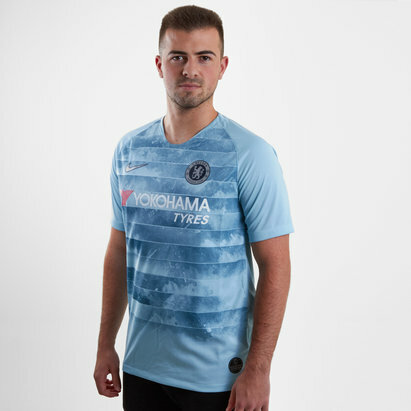 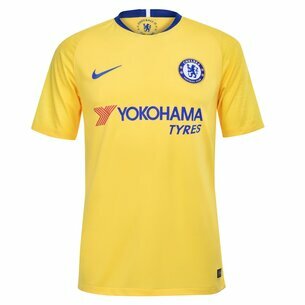 This replica football shirt from London based Premier League side, Chelsea FC is the closest you can get to buying the Stamford Bridge players shirts. 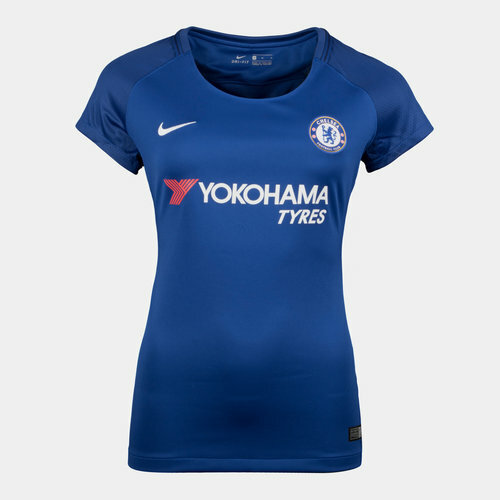 With all the famous CFC and Nike swoosh logos embroidered proudly upon the chest, this shirt is perfect for to wear in the stands at the Bridge or for your own big games, pull on this Nike Chelsea FC 17/18 Ladies Home S/S Replica Football Shirt.